Newton Aycliffe-based global craft retailer Crafter’s Companion has announced plans to move its US headquarters to a larger space in Corona, California following a huge growth in sales from $12m to an estimated $22m over the past two years. The new office and warehouse, which will be 31,000 sq. ft, has been primarily driven by increased demand from key accounts including the Home Shopping Network (HSN), Notions Marketing, Amazon.com and fellow retailers such as Tuesday Morning and Hobby Lobby. Sara Davies MBE said: “It’s fantastic to see such an increase in demand for our products in the US market. “When we opened our office in Santa Ana, California, in 2016, I could not have envisioned this level of growth, although I always knew our products would be well received by customers in North America. The company is currently recruiting for several new positions across customer service, compliance and design to join the current team of 30. Among Crafter’s Companion’s new appointments are two senior recruits that will both be based in the company’s new US headquarters. Sara added: ““This latest expansion, together with a strengthened senior leadership team, provides us with a solid platform to further increase our US presence and develop our product portfolio to meet customers’ evolving needs. 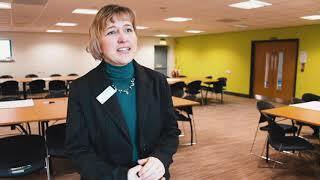 Crafter’s Companion is a market-leading craft retailer, headquartered on Aycliffe Business Park. Founded in 2005, the company now employs over 150 staff and exports products to Europe, Asia, South Africa, Australia, New Zealand and North and South America. 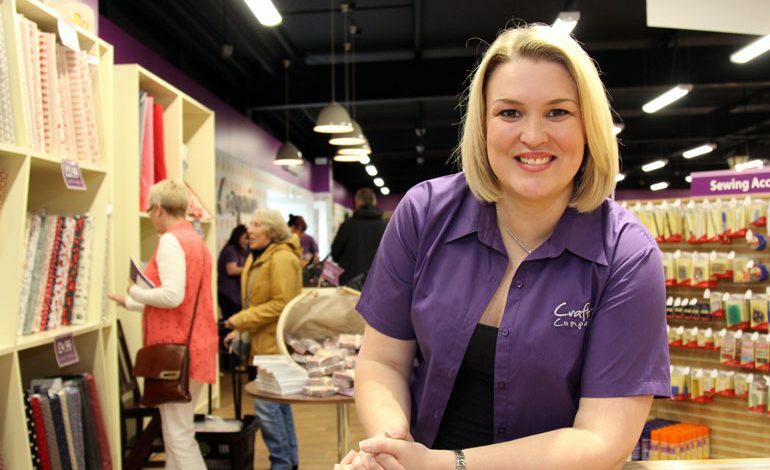 Having traditionally sold its products online, through independent retailers and on TV shopping channels across the world, Crafter’s Companion opened its first three UK stores between 2016 and 2017.